Can’t wait for this to be released! Just wish I thought of this blog post idea first! Alex Trebek suffers and survives heart attack. Stay strong sir! Check out this massive blog post of cosplay and costumes. Also, chicks! 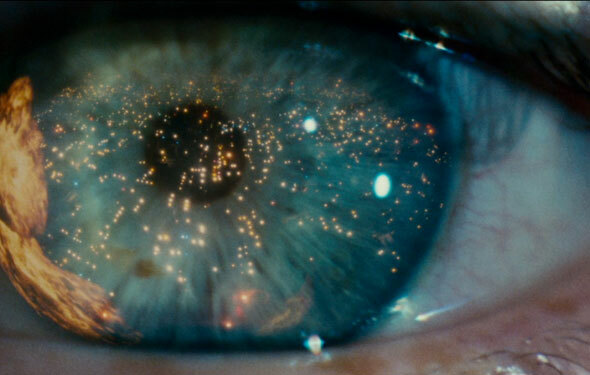 Awesome BBC article on Blade Runner: Which predictions have come true? Mostly spoiler free. And I heard that you dream of electric sheep. Get on that Paleo diet already! Live action Team Fortress 2 fan video is amazing.